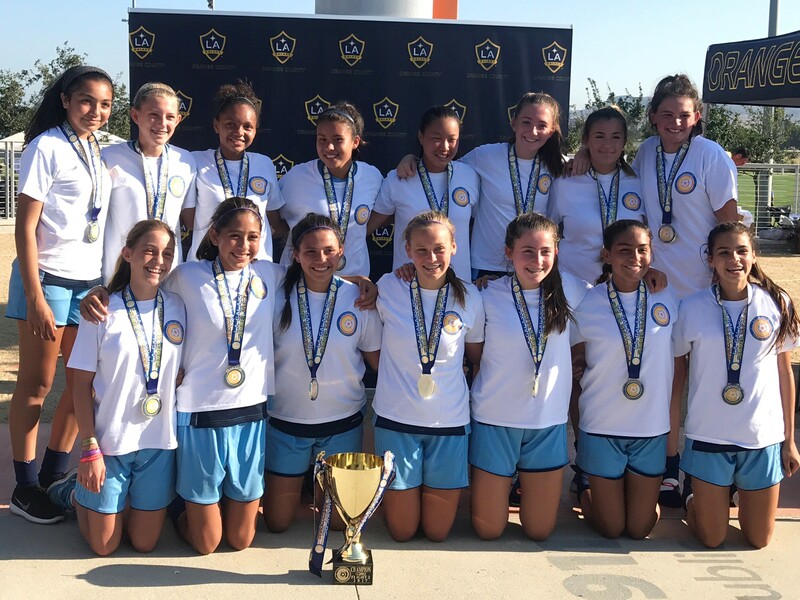 Congrats to our G03 white team for being crowned Champions at this past weekend LA Galaxy OC Invitational! Congrats to Coach Chris, Coach Felipe and all the girls! We are proud of you!